A new hire (or even a veteran employee) can easily get lost in company processes, clients, jargon and names. But making sure that your employees understand the company culture can be key to the success of your business. This activity makes it easy for employees to learn and absorb these important details, and it does so in a fun way! Each day, a highly zoomed-in photo of something related to your company — a product, icon, shot of the office, client logo or face of one of your managers — appears in the app, and participants have to guess what it is. If they don’t know, the app will help them along, with a hint and a photo that’s slightly more visible. Game administrators from your company can use these to promote things that are important for employees to know. 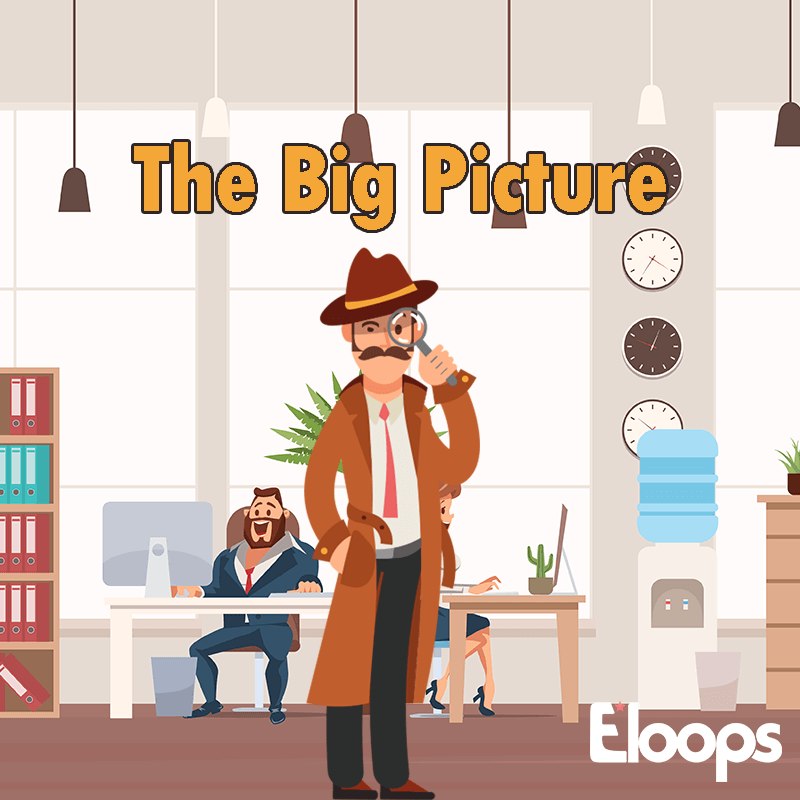 As they piece together the photo and hints, they form a fuller picture of their workplace and what matters.